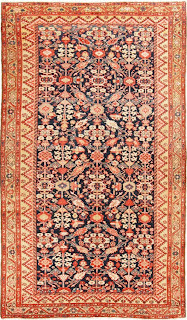 Nasiri Carpets New York: What Makes Persian Carpets so Unique? What Makes Persian Carpets so Unique? 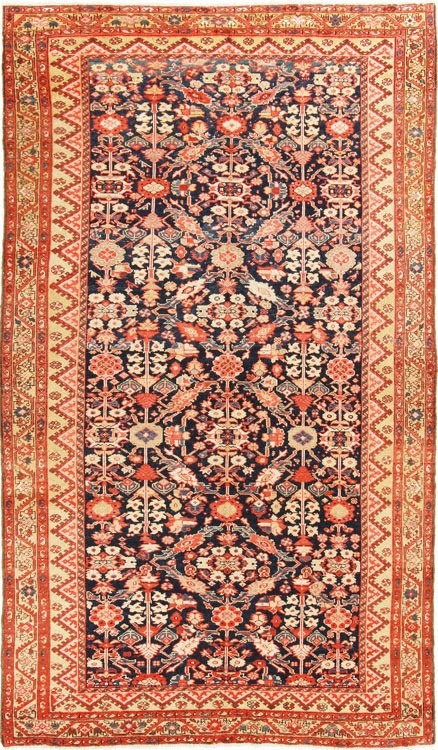 Quality oriental carpets are usually handmade, thus the unique designs that are unique to each particular carpet. 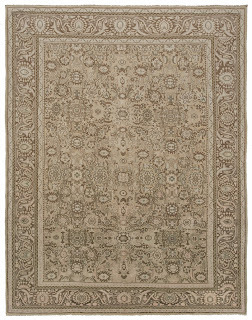 This not only increases their value but also elevates them from mere ostentatious carpets to unique décor items. More to that, their being handmade simplifies the process of customizing them to the consumers particular taste and preferences. No wonder consumers covet them as they both enhance the beauty of their interior décor as well as make it unique to itself. 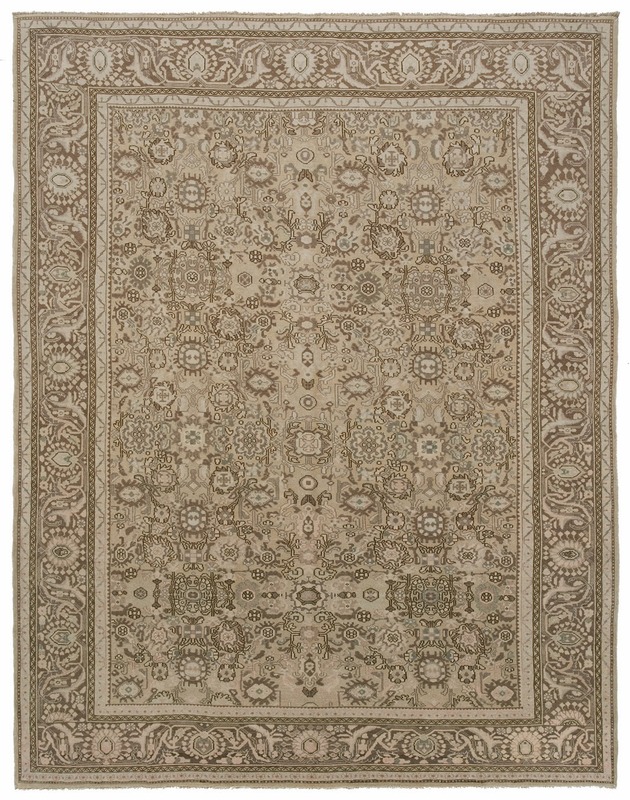 In addition, the high quality natural fibers as well as the dyes used in oriental carpets grants them an exquisite beautiful natural appearance much better than what can be achieved in mechanically designed carpets. 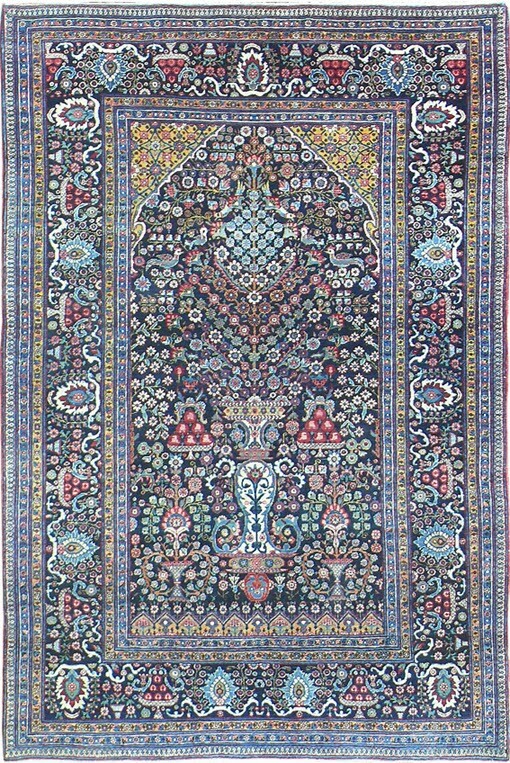 Unique qualities of Persian handmade carpets have stood the test of time and stayed at the helm of interior décor. Their prices rising and their beauty being much more appreciated as they age. Regardless of the presence of a variety of choices of floor décor like marble, tiles and wood, carpets are still the preferred floor décor cover. Nasiri Carpets ensures you not only get quality carpets regardless of what type of carpet that suits your décor taste, we also offer our clients impeccable sales and after sales services. We not only sell to you a gem that enhances the beauty of your room, but also clean, repair and restore it for you where necessary.